The plot: Chicago, the roaring 20s. 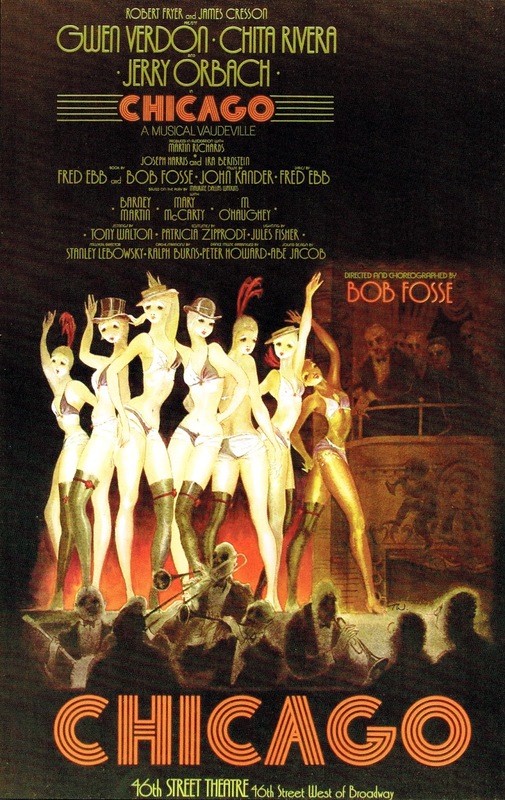 Roxie Hart, a married chorus girl, murders her faithless lover and ends up at the Cook County Jail, where she meets the famous Velma Kelly, a vaudeville actress who murdered her husband and sister. With the help of Matron “Mama” Morton they both get Billy Flynn as their lawyer, who in turn of money is willing to do everything to make them famous and pronounced innocent. Once free from jail, Roxie and Velma became a successful nightclub attraction. 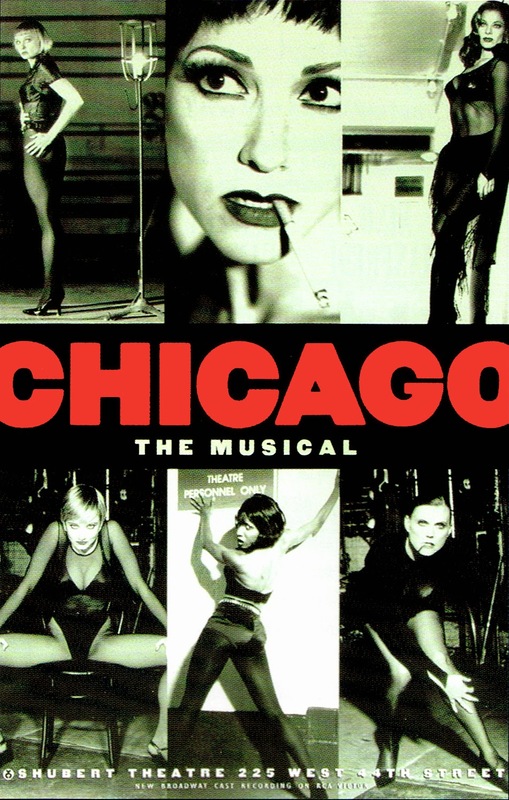 On November 14th 1996 a revised production opened on Broadway.